FALLS CHURCH, Va., Aug. 27, 2012 -- Northrop Grumman Corporation's (NYSE:NOC) Ike Song was honored for his leadership and professional achievements with his selection to the National Association of Asian American Professionals (NAAAP) 100. He was named a NAAAP 100 winner at the organization's 26th annual National Leadership Convention and Diversity Career Fair held Aug. 23-25 in New York. Song is vice president of situational awareness systems at Northrop Grumman's Navigation Systems division. He is responsible for the strategic direction and operations of the business unit, which include integrated avionics, cockpit displays, friend or foe identification systems, defense command and control systems, and underwater fiber-optic sensors. Song earned bachelor's and master's degrees in engineering from the Massachusetts Institute of Technology and an executive master's degree in business administration from the University of California, Los Angeles. He has also completed the general management program at the Harvard Business School. Song has three patents and numerous trade secret and merit awards. Song is involved in Northrop Grumman employee organizations that foster an inclusive environment for employees. 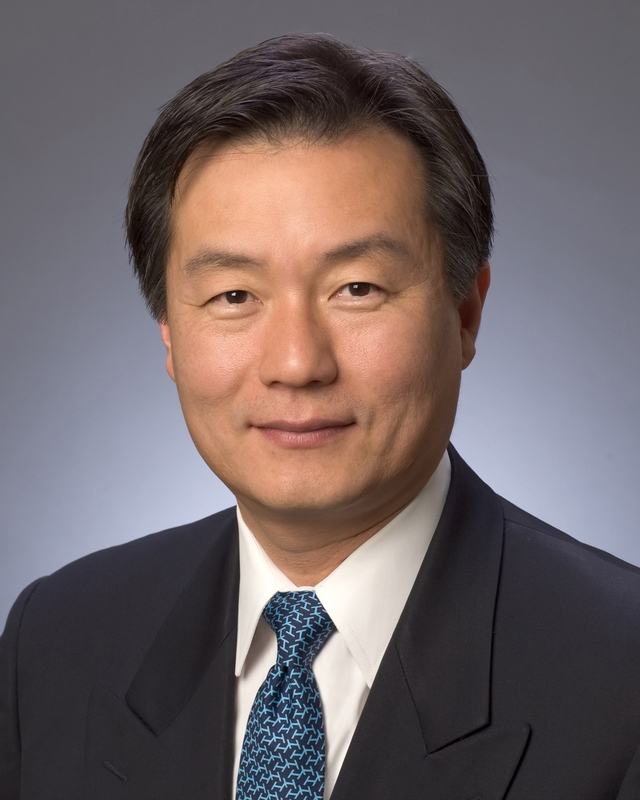 He is a leading member of an Asian-Pacific American leadership and networking group, and the executive sponsor of a Pride in Diversity Alliance that promotes a safe environment for all employees, regardless of their sexual orientation or gender identity. Song is also an active member of his community and a director of the Hope Ministry for Persons With Disabilities. Hope Ministry serves students of all ages with physical and mental disabilities. In particular, Song leads the organization to support families with disabled children. Additionally, Song has contributed to the African-American Korean-American Church Association. The organization promotes bidirectional cultural exchange and is instrumental in procuring scholarships for African-American students to expose the next generation to greater opportunities for success. NAAAP is a leadership development organization that cultivates and empowers leaders, providing a broad range of professional and educational services. Through its NAACP 100 program, the organization recognizes leaders who exemplify the organization's vision and mission. For more information, visit http://www.naaap.org/ .